Was Imam Abu Dawood a Muqallid as Modern muqallideen claim? No, Imam Abu Dawood was not a Muqallid. 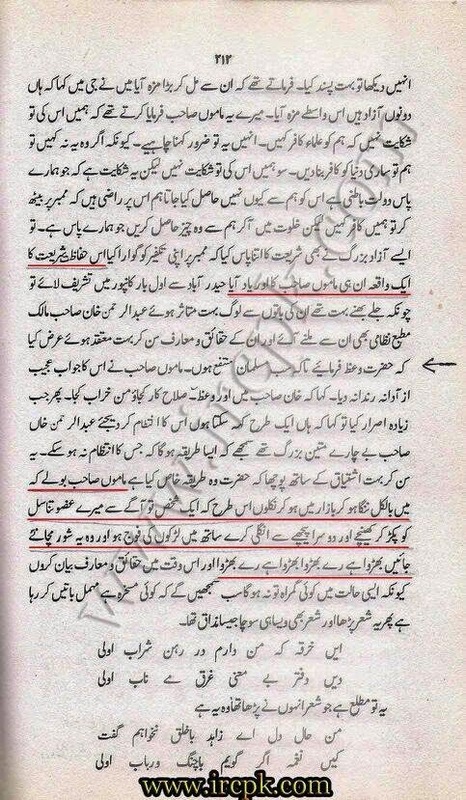 A tremendous article by Shaikh Siddique Raza (Hafizahullah) in urdu entitled “Kya Muhadditheen muqallid thay?” i.e Were the Muhadditheen muqallid? from the monthly magazine of Shaikh Zubair Ali Zai “Al Hadeeth” 77. This article is translated by brother Raza Hasan and we decided to upload this article in several parts so please read the other parts as well. Notice what he wrote: “And Taqleed is only for a Jaahil”! Na’oozubillah Were the noble Muhadditheen Jaahil? And were they not aware of the Proofs of Ahkaam? Those who dedicated their whole lives in service of ahadeeth, possessing great memories, extracting Masaail from each hadeeth by naming chapters and Tarajim were Jaahil? If not, and certainly not, then it is also not correct to call Muhadditheen Muqallid. And it is akin to strengthening the claims of Munkireen (Rejecters of) Hadeeth, though unknowingly. Because on this claim, they would immediately say that “Taqleed is only for a Jaahil” and Muhadditheen also used to do Taqleed, therefore they were Jaahil! Now how can we trust the ahadeeth collected by these Jaahils? · * Calling the authors of Kutub as-Sittah to be Hanbali or Shaafi’ee is “Tajaazub” (act of pulling towards oneself), pointless, and rubbish, which have no daleel. · * These are “Takharrus” made up, fabricated, and sayings made up from minds, without any evidence & Burhaan. · * Someone calls a Muhaddith to be Shaafi’ee; some call him Hanbali, while some declare him to be Mujtahid. · * No one of them is Shaafi’ee, Hanbali etc. If they were, then the Scholars would have agreed upon narrating it. · * The Scholars are differed upon these Muhadditheen being Hanbali, Shaafi’ee etc. They are not agreed upon. Imaam Abu Dawood Sulemaan bin al-Asha’th as-Sijistaani (rahimahullah), Was he a Muqallid?? “My opinion concerning Abu Dawood is that he was a firm Hanbali. Therefore, Hanaabilah have also added him in the Tabaqaat al-Hanaabilah; and with that, he has proven the permissibility of urinating while standing by naming a chapter in his book ‘Al-Baul Qaa’iman’ which is the Madhab of Hanaabilah, whereas, it is Makrooh according to the other A’immah…. Similarly, (the issue of) performing wudoo upon eating the food touched by fire is Mansookh according to everyone, except Hanaabilah, this is why, Imaam Abu Dawood has mentioned this Baab (Chapter) after giving precedent to the chapter of Tark-e-Wudoo and has emphasized it even more ahead with the title ‘At-Tashdeed fi Dhaalik’ and the hadeeth which says that the Prophet (peace be upon him) abandoned (Tark) performing ablution upon that which touched fire at the end (of his age), Imaam Abu Dawood interpreted it to be related to a restricted incident.”[Taqreer Bukhaari: 1/52]. Imam Abu Dawood was not a hanbali muqallid. May Allah guide us All, Ameen. And Allah knows best.